At the end of each school year, FEV Tutor runs a testimonial contest open to all students who participated in tutoring. 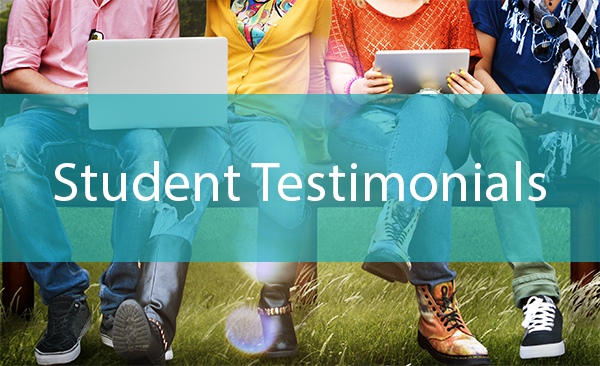 It is always rewarding hearing from students how we were able to help them to succeed! But don't take our word for it, take a look at some of our favorite submissions below.